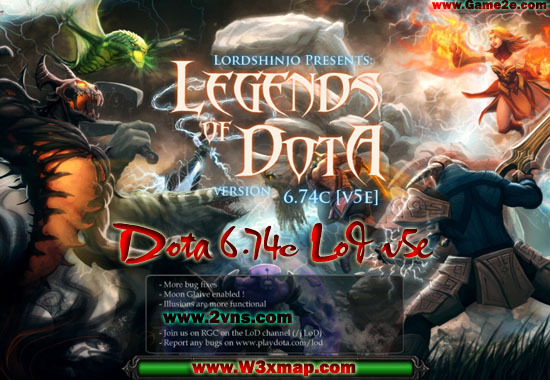 Dota lod is A Custom Version of DotA – That Let the Players Can Able to Choose 3 Skills and 1 Ultimate to Combineinto 1 Unique Hero. This map is very fun (more than “OMG” map), you try it, you know how “IMBA”. To remove the fact that hotkeys overlay, we recommend using AucT Hotkeys Tool (AHT) v2.8c. It allows you to have more than 1 spell on the same hotkey while not forcing you to click spells.